Remember the spectacular D-Type Jaguar we teased you with before Christmas? Well to start the New Year off on the best possible footing, we’re going to release a new ‘Goodwood Greats‘ mega-gallery every week in the run up to the 73rd Member’s Meeting. 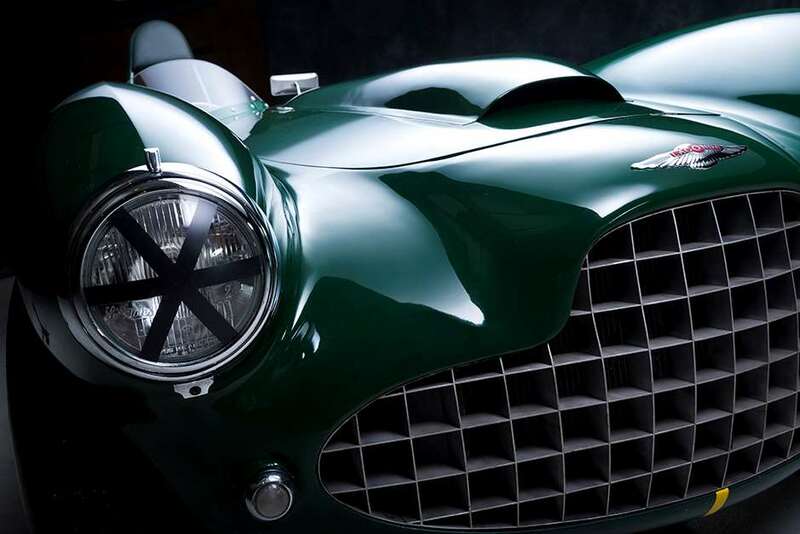 The Fifties was a vibrant stomping ground for sports racing cars: Ferrari, Maserati, Aston Martin and Jaguar were all strong at one point or another, but Lagonda’s David Brown reckoned his V12 could beat the lot. History would appear to have almost forgotten that, save for one fundamental shortcoming it may very well have achieved its goal. The problem was that casting the engine block in aluminium (to save as much weight as possible) exposed a weakness in its design which led to low oil pressure and a chronic oil leak issue. Ironically, a heavier cast iron block would not have suffered in the same way. The car’s underpinnings (and, to a lesser extent, its bodywork) were pretty much as per the Aston Martin DB3S, albeit with a longer wheelbase. In early tests it is said to have performed well despite the engine’s habit of emptying its lubricant and fared favourably against the competition. Le Mans 1954, however, was the principal target and in qualifying the V12 was measured at 172mph with Dennis Poore at the wheel. He reported that the car was very quick, but that it ‘understeered like a pig’. For the race itself nothing like 172mph was attainable due to a drop in revs necessary to preserve the motor. An accident after 25 laps ultimately ended hopes, although at the time the engine was said to still be running well. A development of the Lagonda raced at Le Mans in 1955 but retired after running out of fuel, which marked the end of factory Lagonda V12 racing. The cars were sold and, notably, appeared in the 1956 film Checkpoint which you can see here. It’s quite good fun, although worth noting that the car destroyed in the movie was a mock-up! Despite coming close to being broken-up in the Sixties, the car just about survived until current owner Tom McWhirter entered into a complicated deal to acquire it in the late-Nineties. It was sans V12 motor and there were doubts that the body it wore was the same as used at Le Mans, although it has subsequently proven to be legitimate. 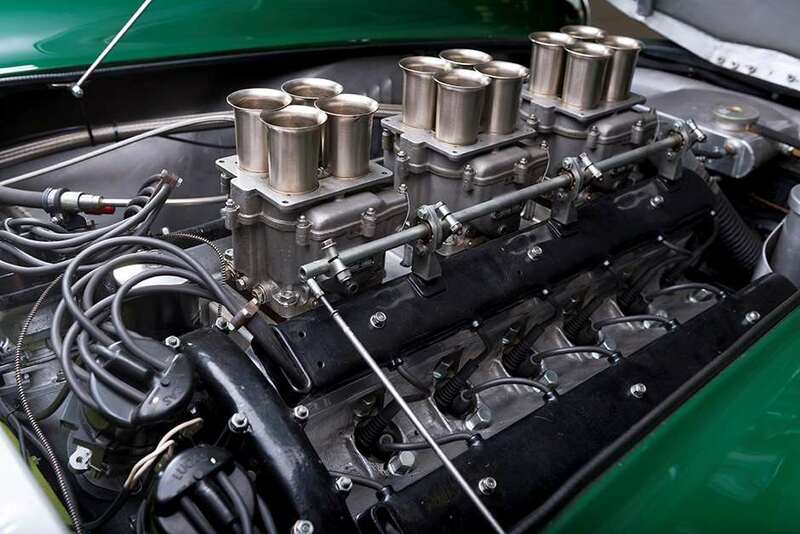 Tom acquired a suitable Lagonda V12 engine in Trowbridge – a long road-trip from his home in North East Scotland – which, incredibly, turned out to be the very same motor the car used at Le Mans! Renowned experts Crosthwite and Gardiner were tasked with making the V12 good again, and spent a total of five years curing the motor of its inherent flaws. With their work finished and a number of extremely rare ancilliary parts sourced it was ready to be reunited with its body, which had been sent to Rod Jolley’s workshop to be fettled. Tom and his son Darren took the car for its first outing, fittingly at Le Mans in 2005 for the Le Mans Legends race where Tom realised a lifelong ambition and drove the car in its first stint. The next outing was at the 2005 Goodwood Revival where it finished third and earned the team the Spirit of Goodwood Trophy. ‘A top award at the world’s top event. It does not get any better,’ says Tom. 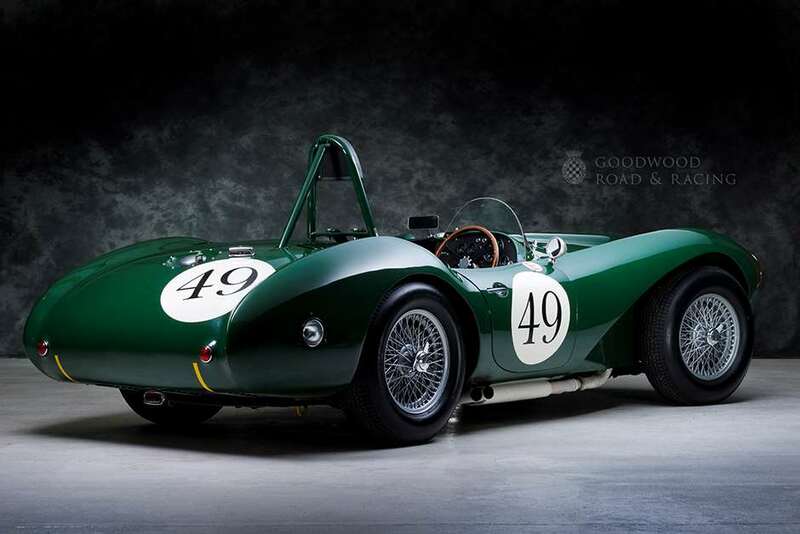 Since then the car has been raced sparingly, although it’s almost always at the Revival where – as if to finally vindicate David Brown – with a sorted engine the Lagonda has triumphed several times. In fact, mere hours after Tom and Darren kindly allowed us to wheel the car into Hangar 8 so GRR snapper Antony could shoot the stunning pictures you see here, Darren won another Freddie March Memorial Trophy with it.